A lot of you will know William Hill as one of the premier bookmakers with excellent reputation. 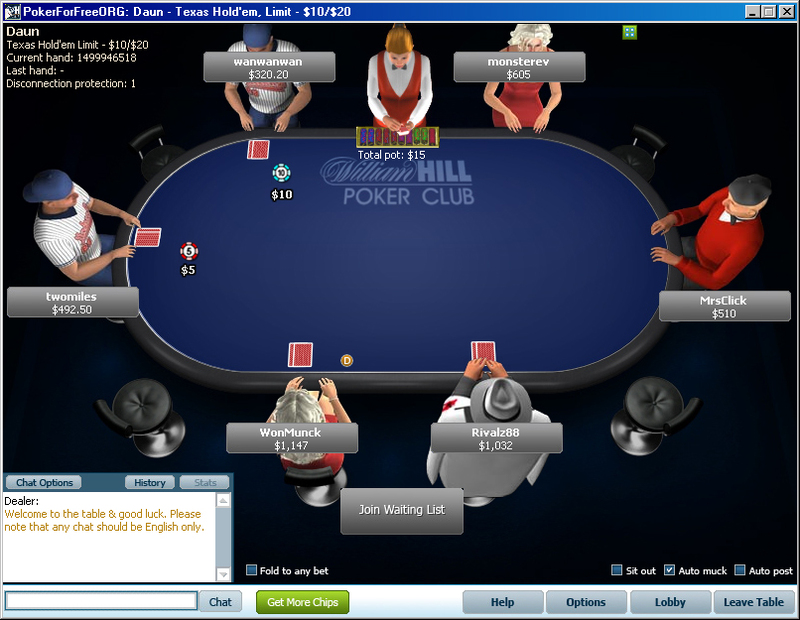 Established in 1934 they have opened their online poker room in 2004. 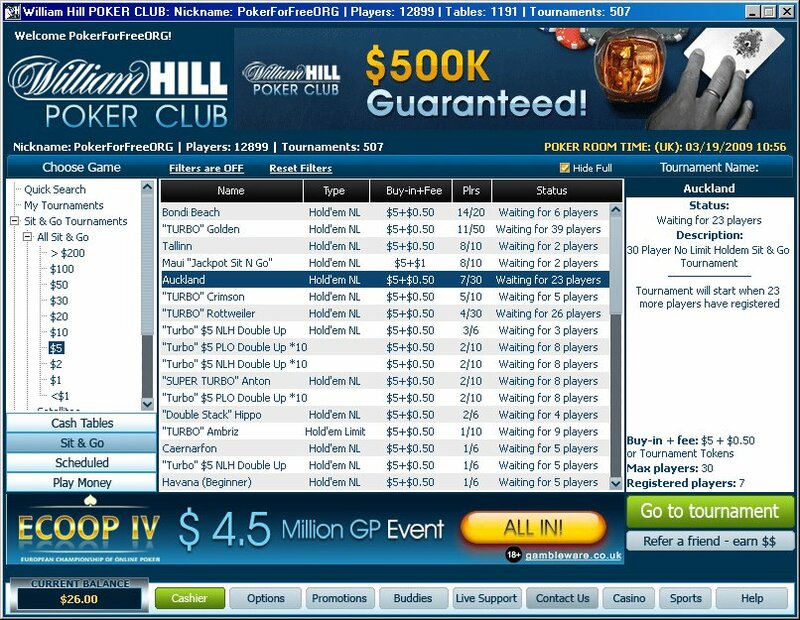 They offer a very good first deposit bonus and their recent move to the iPoker network guarantees lots of traffic which will let you find your favourite game at all times.